Featuring an approximately 40-mile course, the Prickly Pedal bike race kicks off at Flat Tire Bike Shop in Cave Creek at 8AM Saturday morning, January 19th. Prickly Pedal is a showcase of Maricopa Trail diversity. The course features aggressive ascents and descents, grinding it out on the flats, rocks, water, sand, mud, and roller coaster runs are all part of the fun of this challenging course. 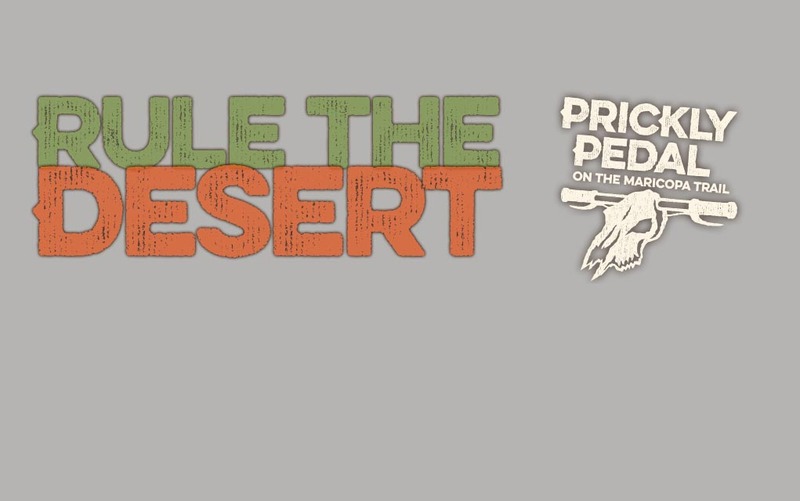 Proceeds from the Prickly Pedal support the Maricopa Trail and Park Foundation (MT+PF), a nonprofit organization which strives to provide sustainable financial support to the newly constructed Maricopa Regional Trail System. In 2018, close to 350 racers gathered from around the Valley, Arizona and across the country to share in the experience of racing and supporting the trails. The Prickly Pedal event supports development of a world-class 300-mile trail that rings Maricopa County and links many of its regional parks.